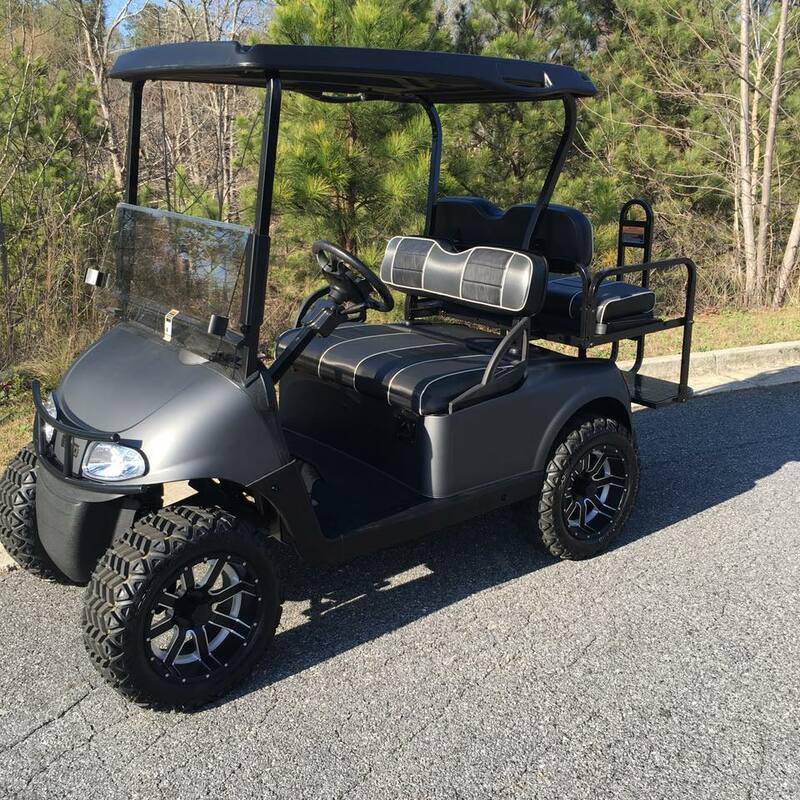 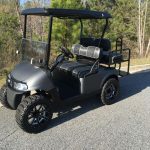 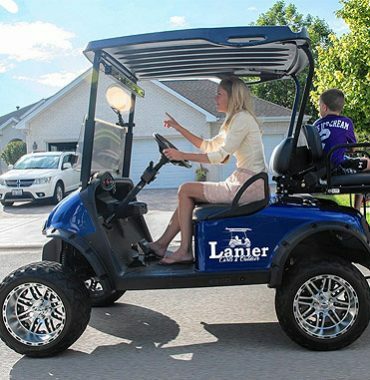 Lanier Carts and Outdoors is a retail golf car store located in Gainesville Georgia. 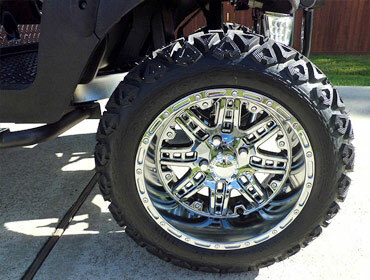 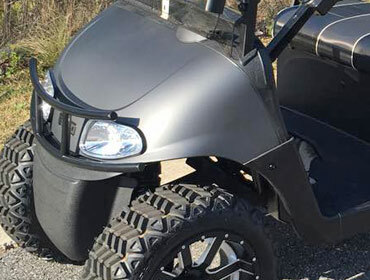 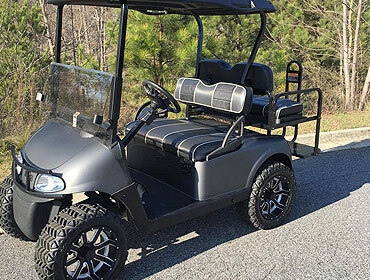 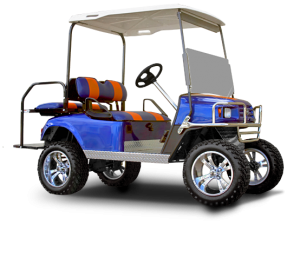 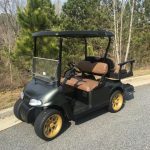 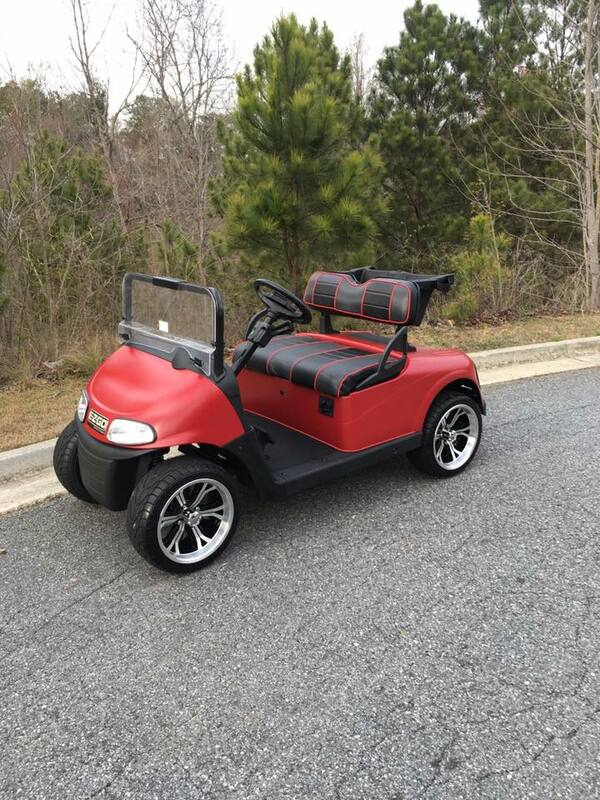 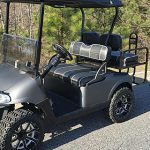 We specialize in custom golf carts. 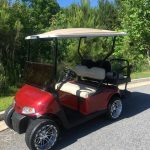  We service all surrounding areas such as Buford, Swanee, Hoschton, Hamilton Mill and many other areas. 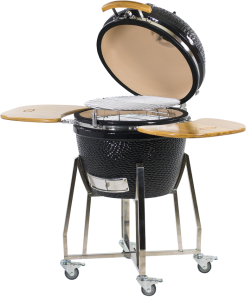 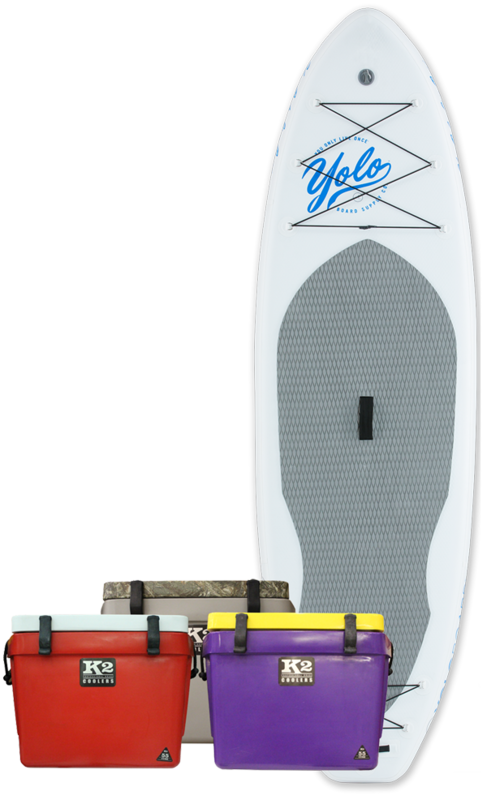 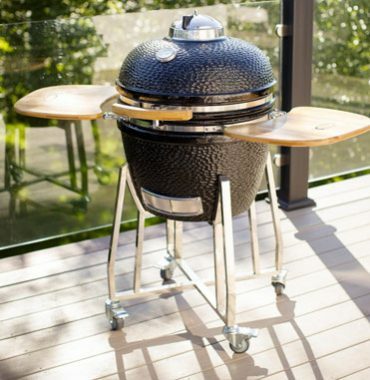 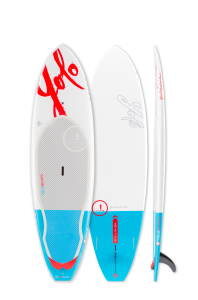 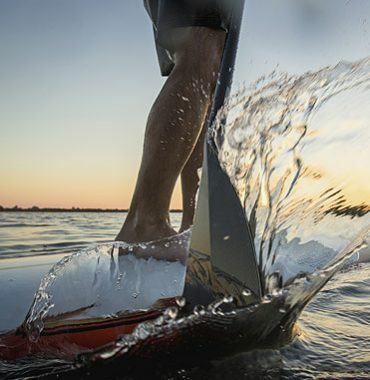 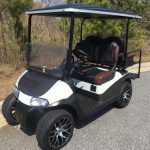 We also service the Lake Lanier area and have many products for your outdoor needs including paddle boards and grills. 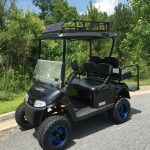 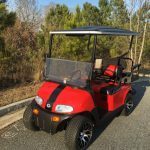 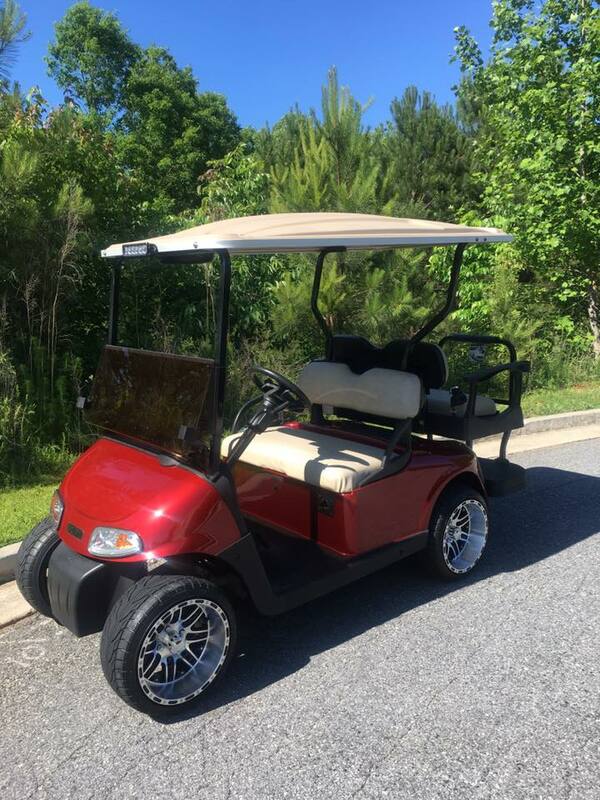 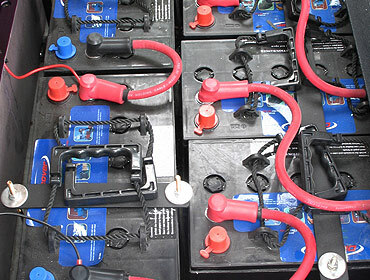 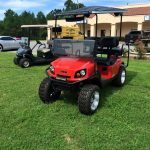 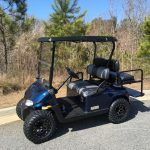 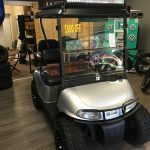 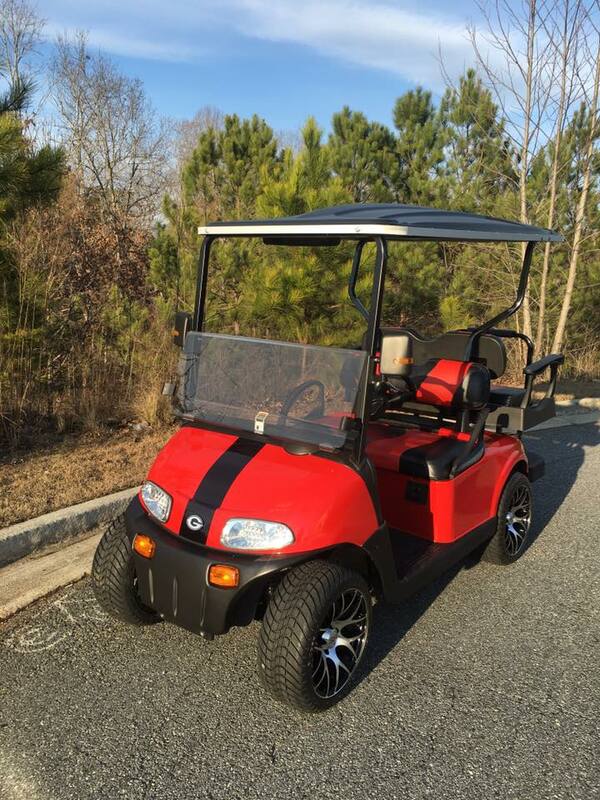 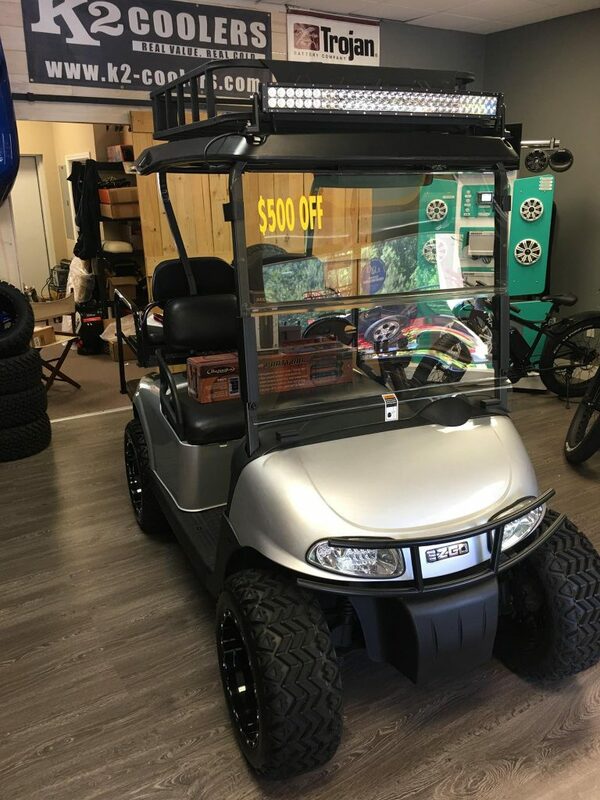 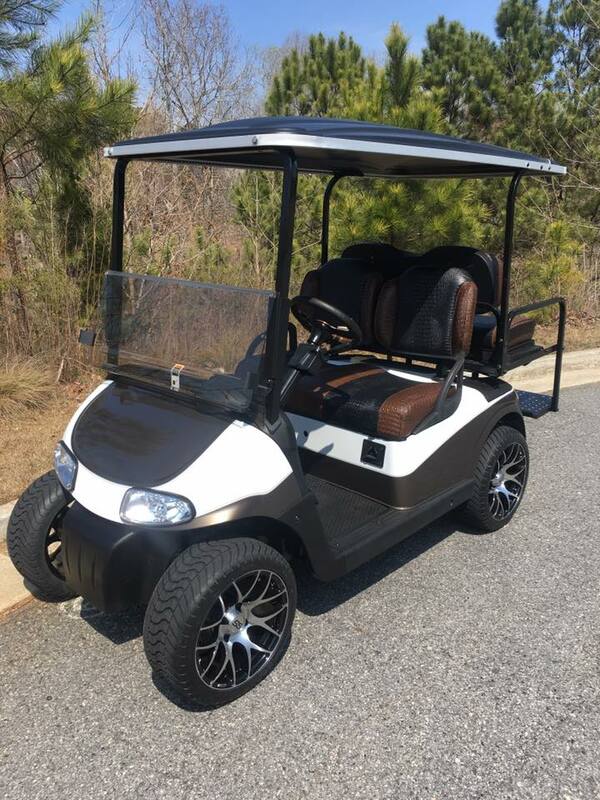 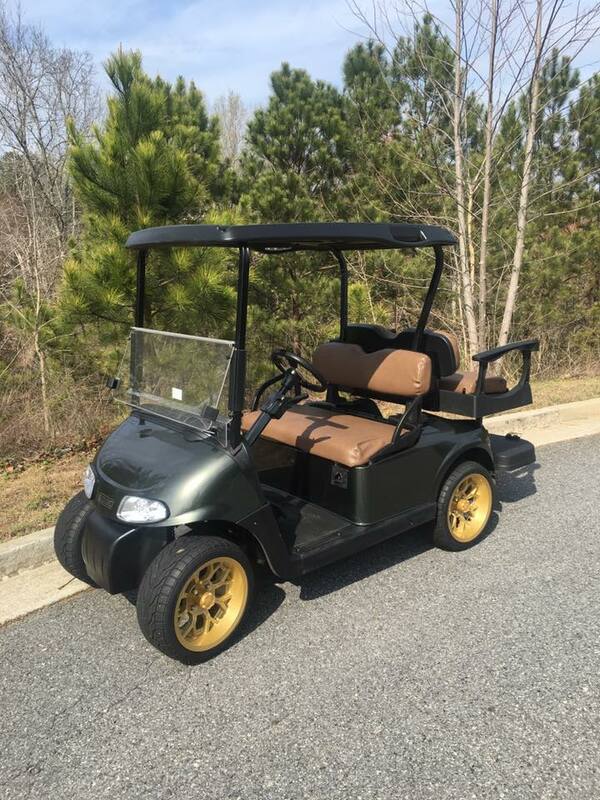 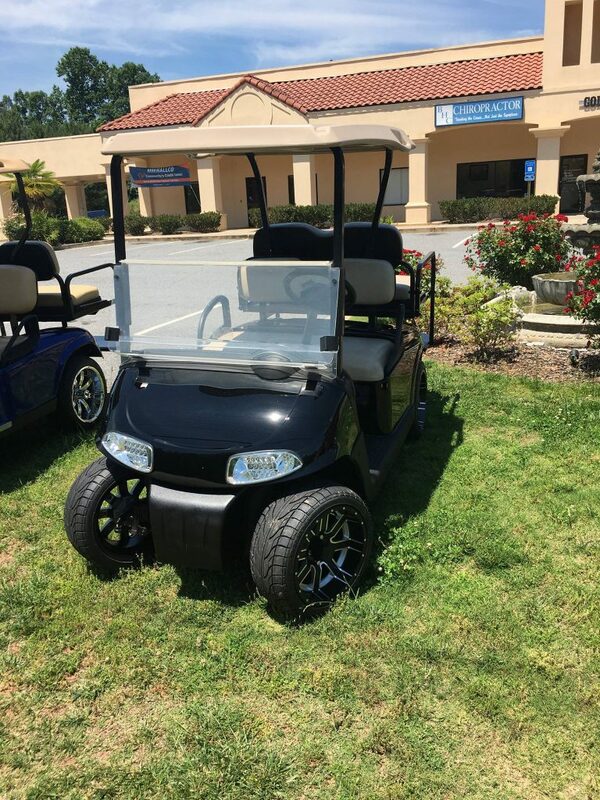 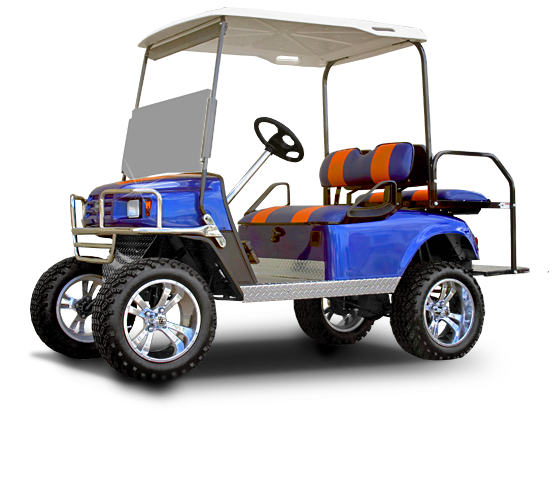 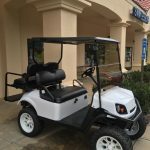 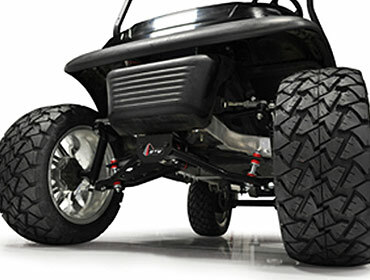 We stock a full line of electric and gas golf car vehicles for a wide variety of applications. 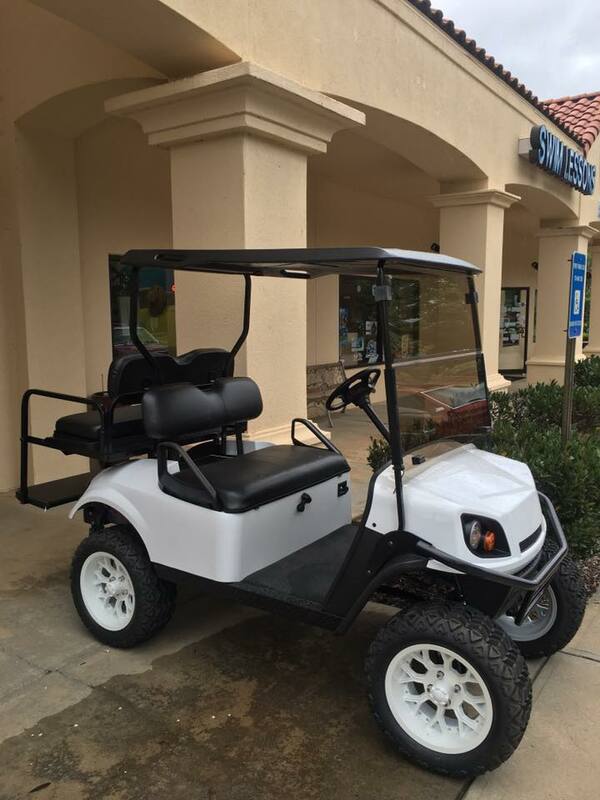 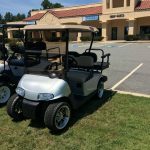 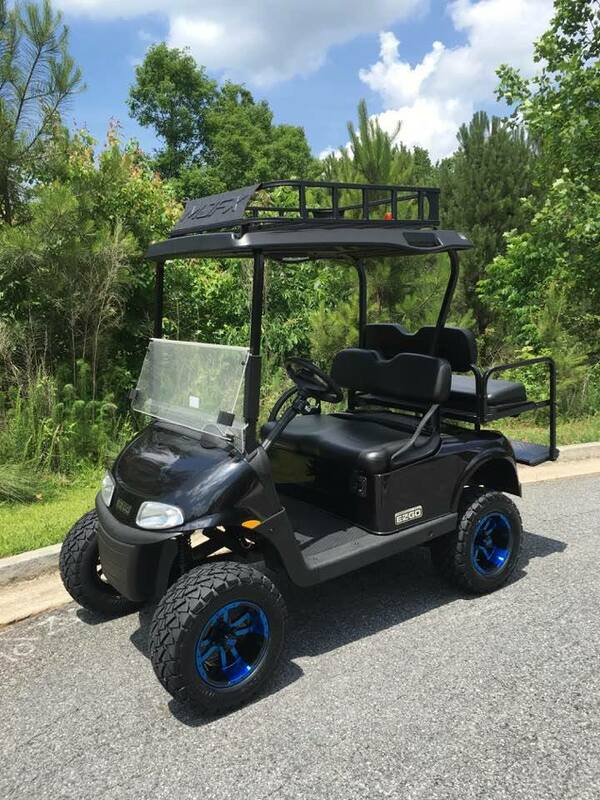 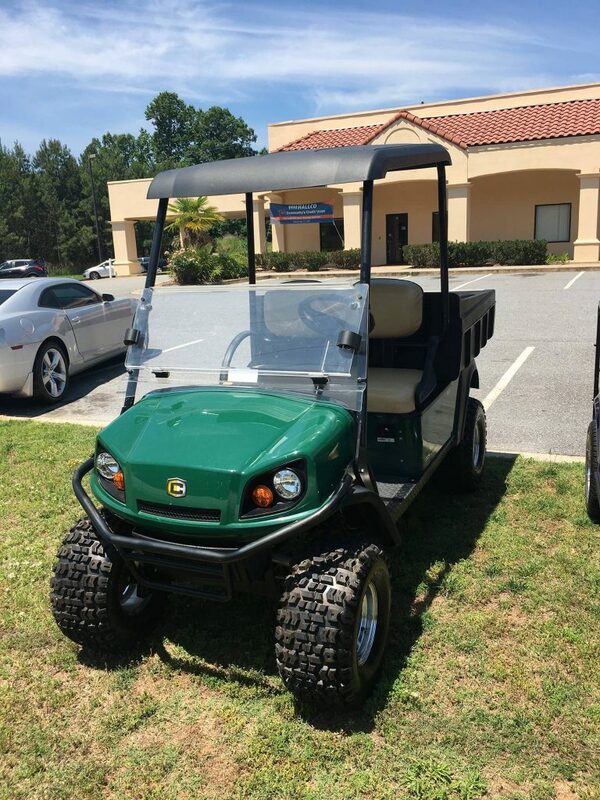 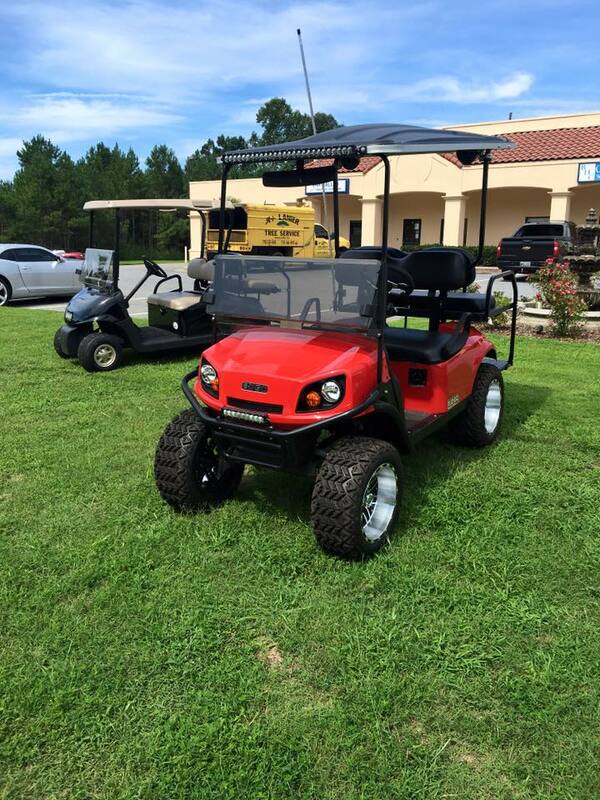 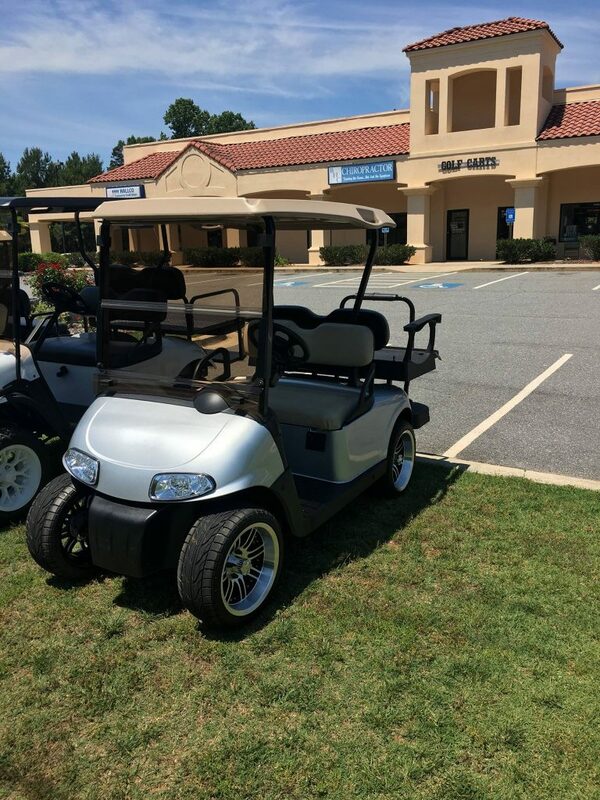 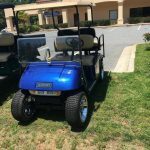 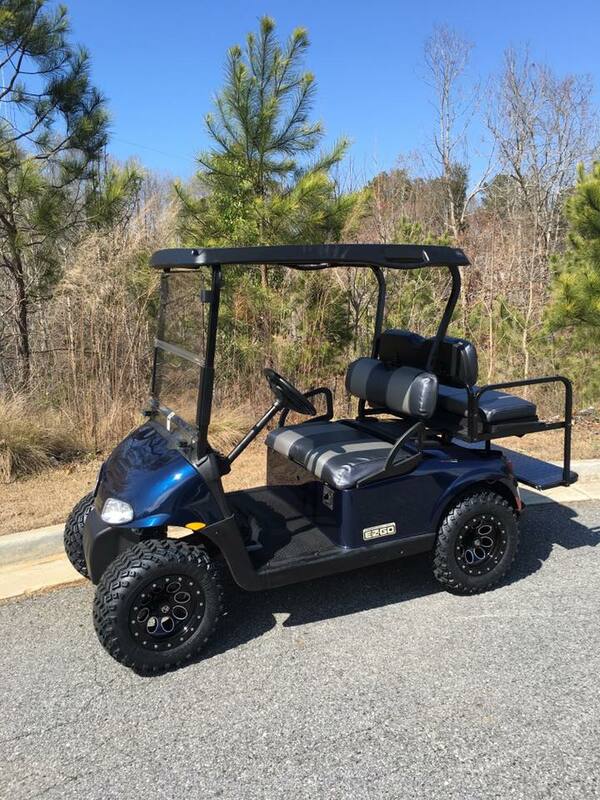 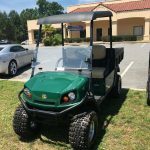 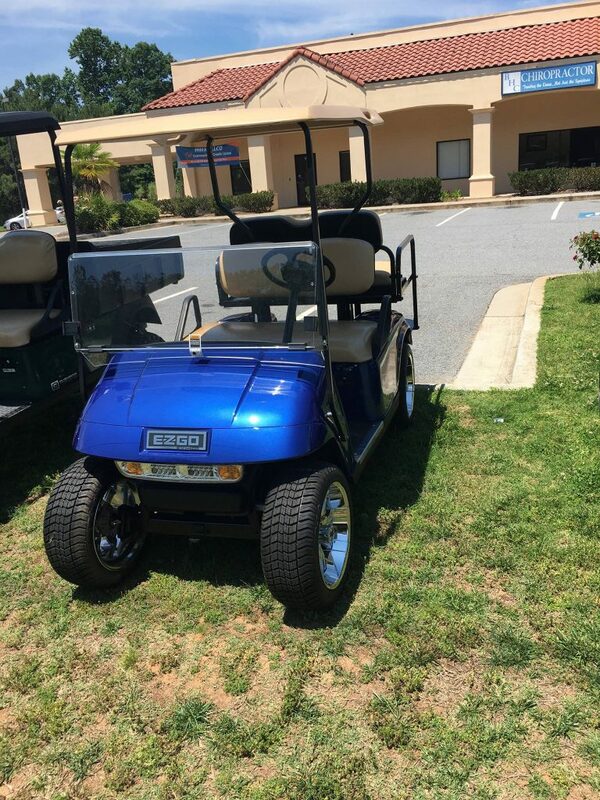 Whether for the neighborhood, beach, camp ground, golf course, racetrack, property management, nursery, storage facility, college campus, commercial facility, airport, etc., we have a vehicle to match your needs! 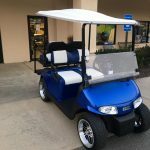 I originally went in more than a year ago and there was never any marketing or sales pitch! 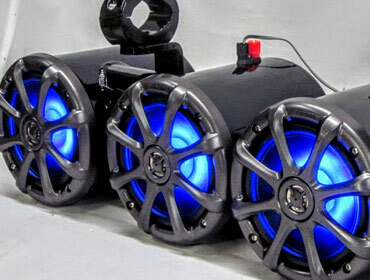 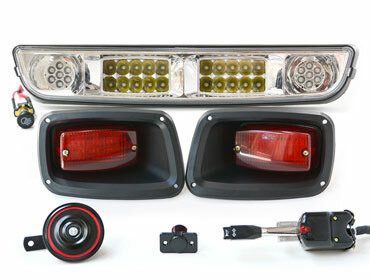 Their quality and price do the talking! 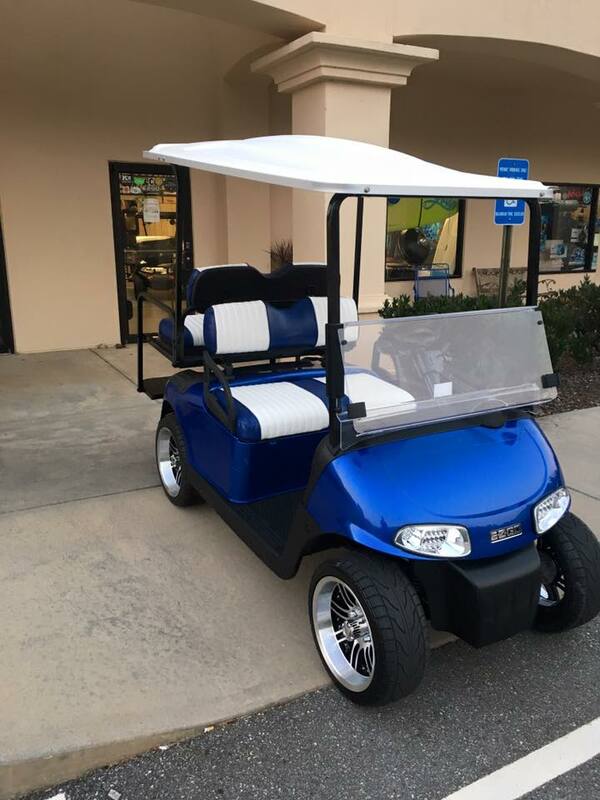 This time I went in with an invoice of 10k of the cart I wanted for my family, and it still did not have all the options we wanted. 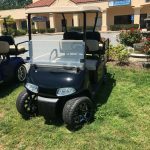 Mike was very knowledgeable and was able to buld, customize and personalize the same cart at a fraction of the price, saves us thousands! 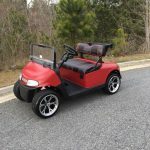 Please check them out if you’re in the market for a custom cart!